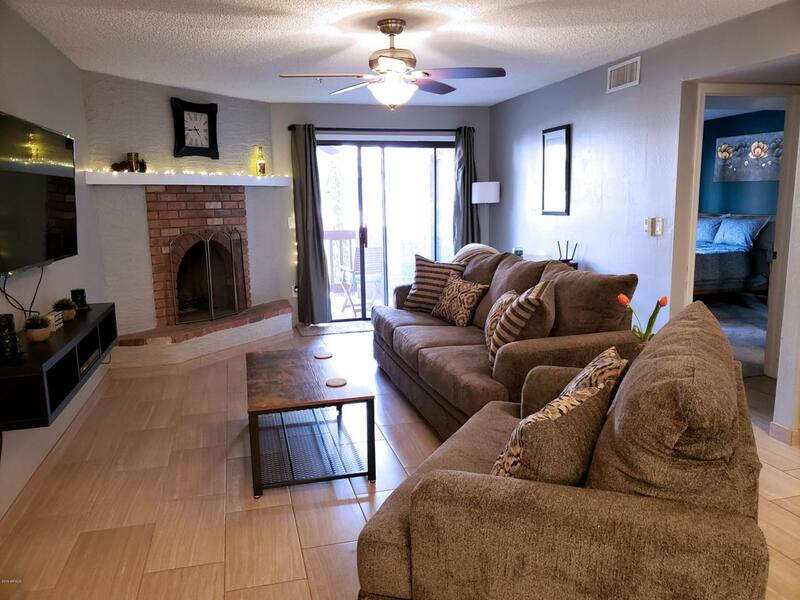 Beautiful, move-in-ready condo in the heart of Old Town Scottsdale! Care ofownership shows with updates throughout. The split floor plan featuresbalconies for each bedroom. New AC, water heater, garbage disposal, fixtures,and &''smart home'' features. All appliances convey. 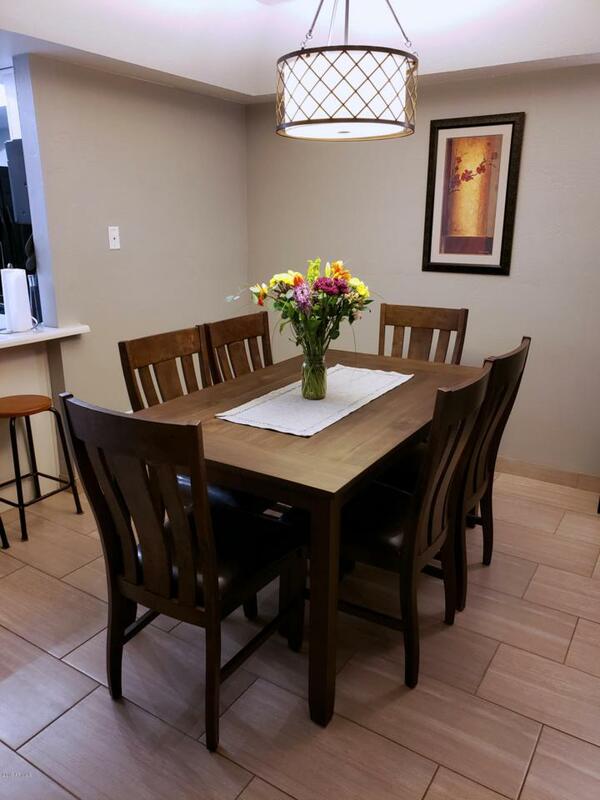 Quiet, gated condocommunity is loaded with all the best amenities: 2 pools (1 heated), 2 hot tubs,sauna, gym and workout center, tennis courts, and beautifully maintainedlandscaping make for the ideal living experience. 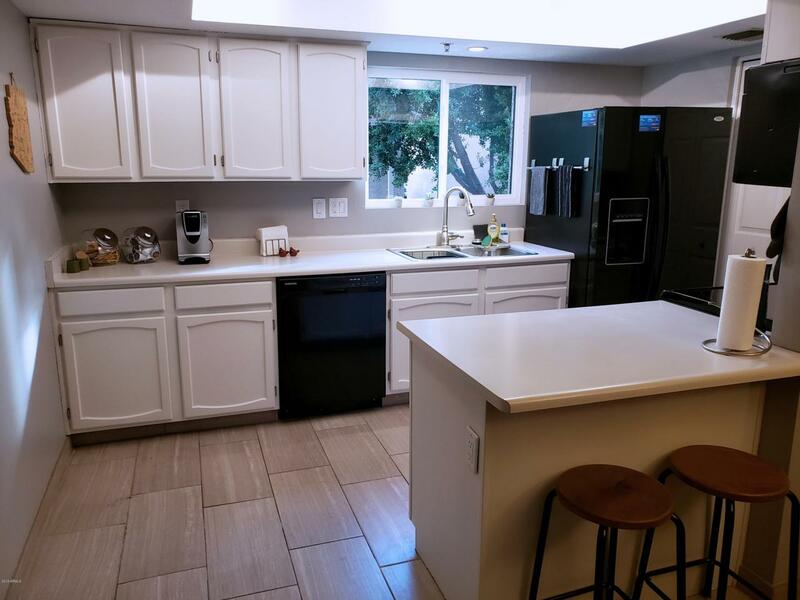 Minutes to major freewaysand Sky Harbor Airport. Most furniture and decorations may be negotiated aspart of sale! 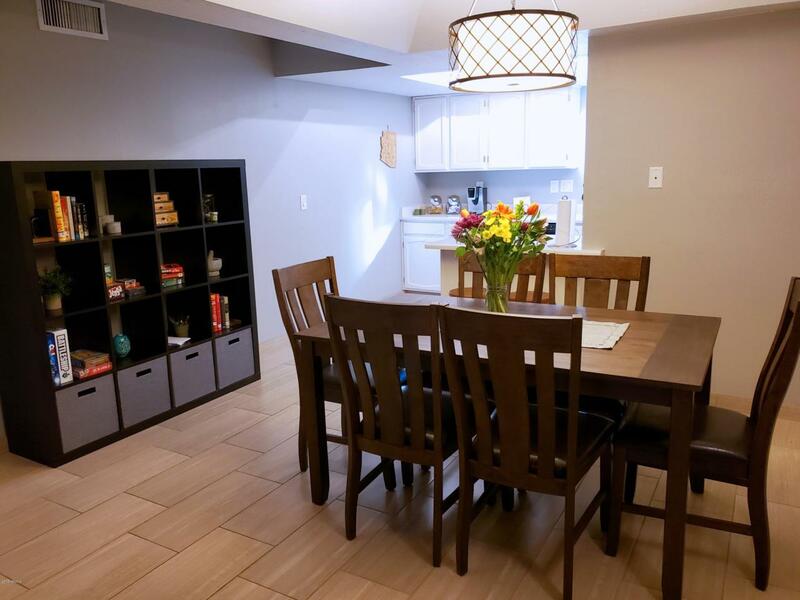 All you need to do is move in and make the short walk to walking toyour favorite Old Town shopping, dining, pubs, and events!